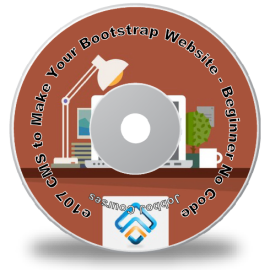 Learn from Scratch the best e107 CMS and Build from Zero your custom website. Using the last framework for improve it! DO YOU WANT LEARN e107 FROM SCRATCH? 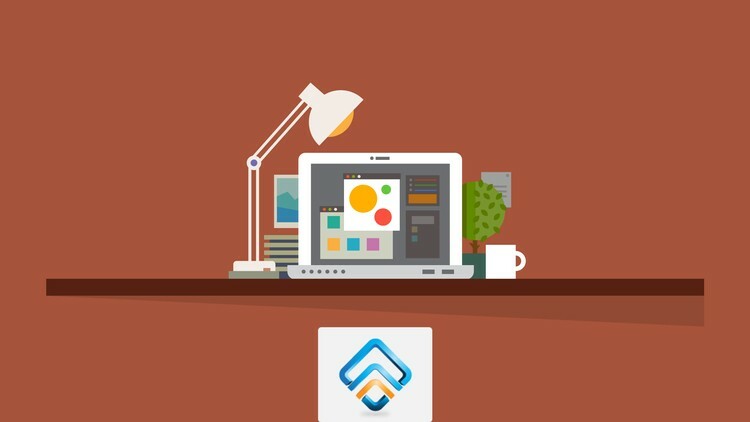 Build Your Professional Website Easily? With the Last Bootstrap 3? JOIN THIS COURSE and MAKE YOUR BEST ONLINE SITE ! The course includes FULL introductory lessons to e107 CMS. You learn the install setup (on web or on local), commands and techniques for Adding new posts and Pages, create Categories, Profile settings, use and install Plugins, changing template layouts, and more with e107, easy! You will become familiar with the e107 interface, Adding pages to website, Adding news to the homepage, Managing menu, Processing comments, Plugins, Newsletter and Media: Making website live! Introducing excellent, online e107 training that allows you to learn at your pace without spending entire days at a time away from the office or your college. You will be able to create Your Own Website using e107 !